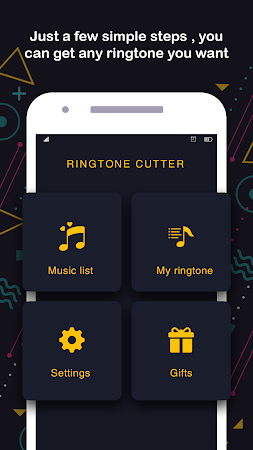 Smart mp3 cutter - Ringtone maker app, help you cut, create music as desired. Would you like to create your own unique style of music? 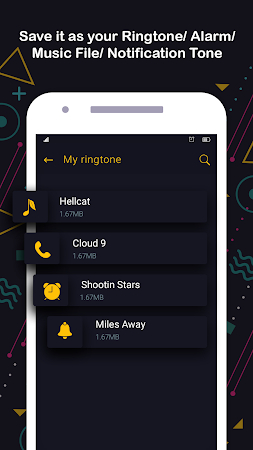 Do You want to create music tracks like the ringtone maker? Install the Smart mp3 cutter- Ringtone maker app now to create your own funny ringtones. 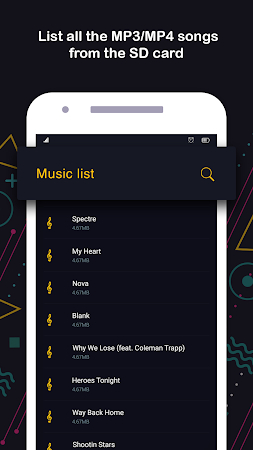 You can download the installation package of Smart mp3 cutter 1.0.6 free of charge and take a look at users' reviews on Droid Informer. The app works fine on Android 4.2 and above. The download of this application is safe and secure. VTM Studio designed Smart mp3 cutter that falls into the Tools category. The developer rolled out a new version of the app on Jan 18, 2019 and over 1M users downloaded and installed this application. 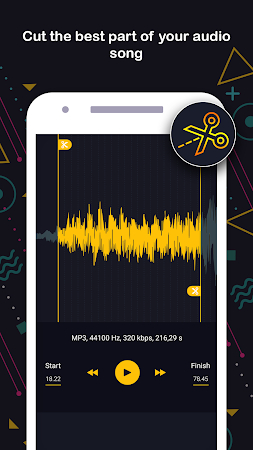 On Google Play, Smart mp3 cutter has been rated 4.1 by its users. Keep in mind the important detail: ads are a part of the app and it offers in-app purchases. In users’ view, you can notice such a drawback of this application as too many ads. All-in-one scheduler for your phone. It will let you transform your voice in a very easy way.